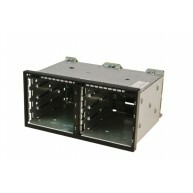 Drive Cages Existem 4 produtos. 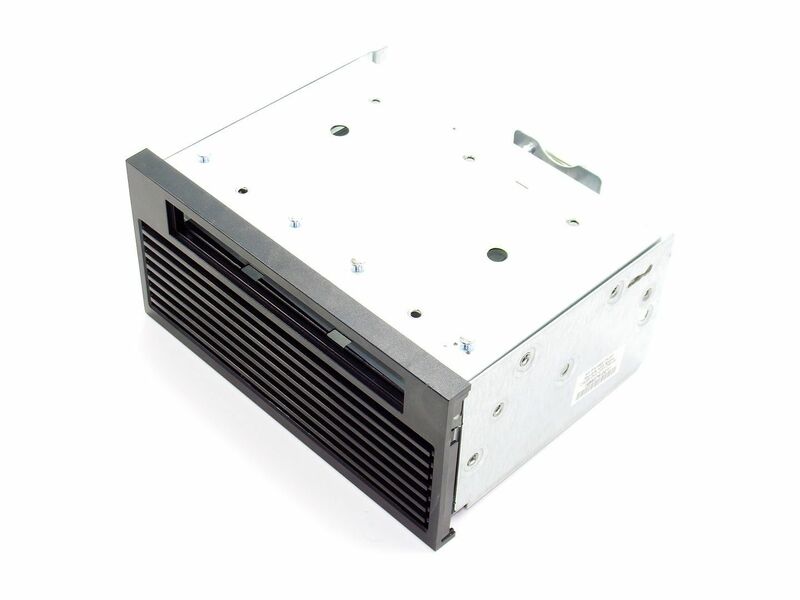 HP Drive cage assembly 8-bay, small form factor (SFF) Does not include the hard drive backplane board (two cages can be used if an optical drive is not required). 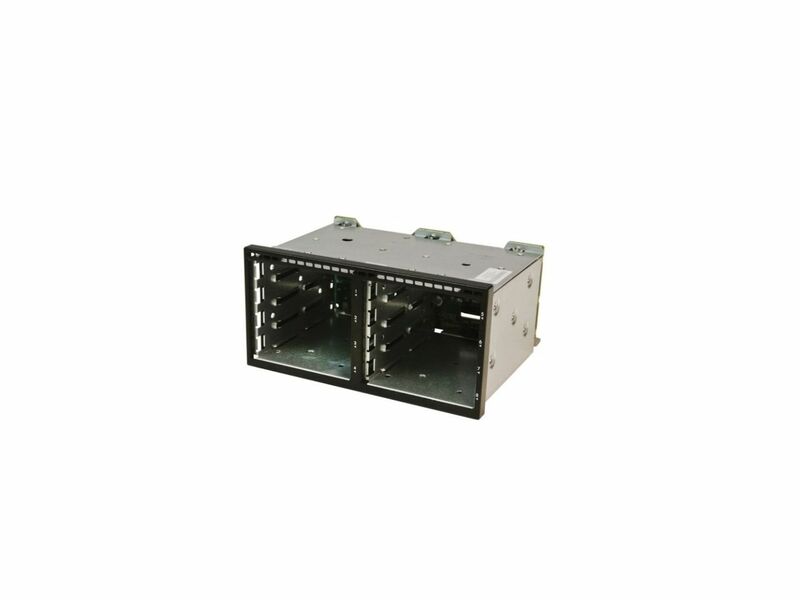 Não inclui a placa de backplane do disco rígido (dois compartimentos podem ser usados se a unidade óptica não for necessária). Produto Recondicionado. 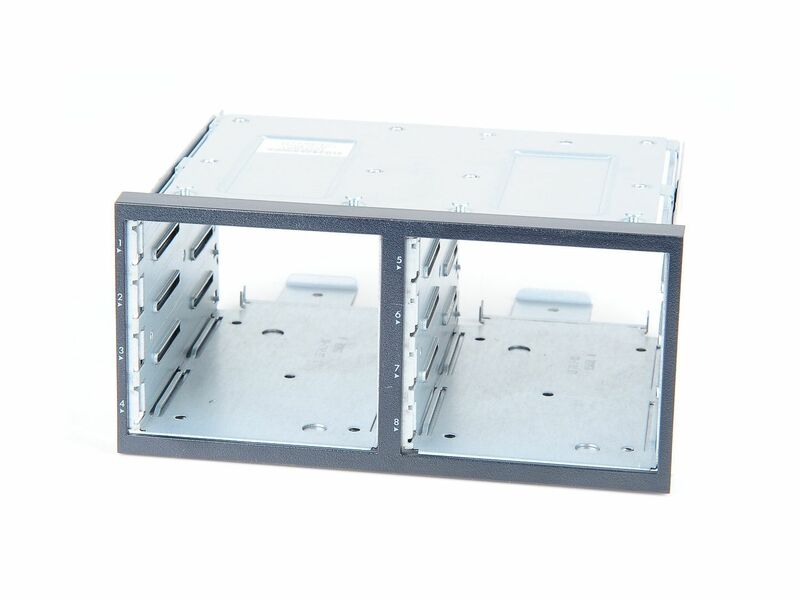 HP 6-bay SAS/SATA 3.5" large form-factor (LFF) hard drive cage - Mounts in the left front of the chassis (for rack mounted servers) or lower front of the chassis (for tower servers) Produto Recondicionado. 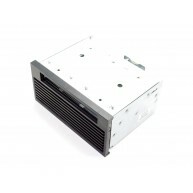 HP Optical drive cage assembly.Includes the optical drive bay and lower air vent.Mounts in the right front of the chassis. Produto Recondicionado. 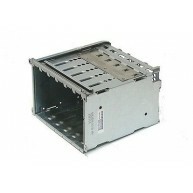 HPE Hard drive cage, 8-bay Small Form Factor (SFF).Includes hard drive connector backplane board.Mounts in the 8-bay SFF front panel cage (two can be used if no optical drive is needed).Not include Cables. 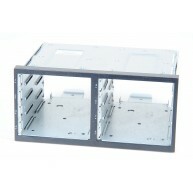 Cage para discos SFF 2.5" - capacidade de até 8 discosNão inclui cabos, ver abaixo acessórios.